When you think of states known for their fruit production, Montana is probably last on the list. However, parts of Montana have a rich history of fruit production including apples, pears, apricots, plums and cherries. 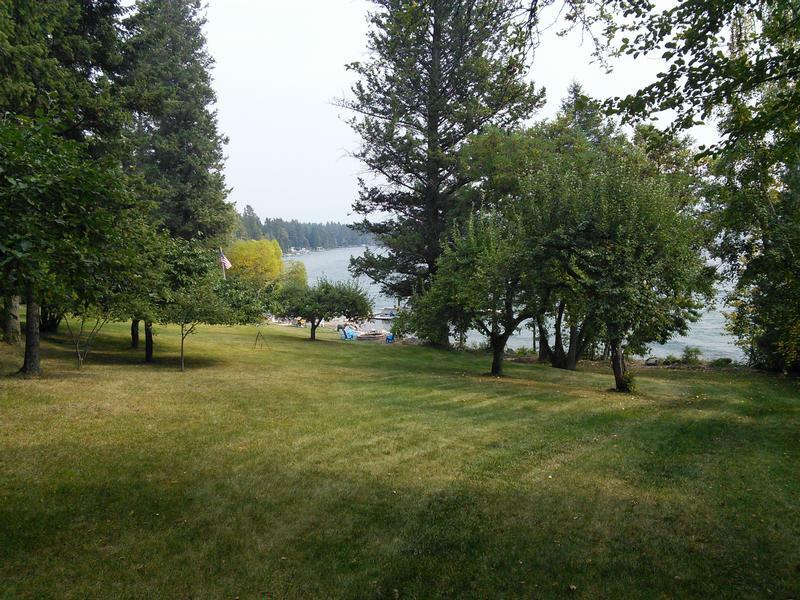 Historically, orchards were planted throughout Montana by orchardists and homesteaders just trying to make a living. Although the orchardists and homesteaders may be gone, many of those orchards may still be intact today. 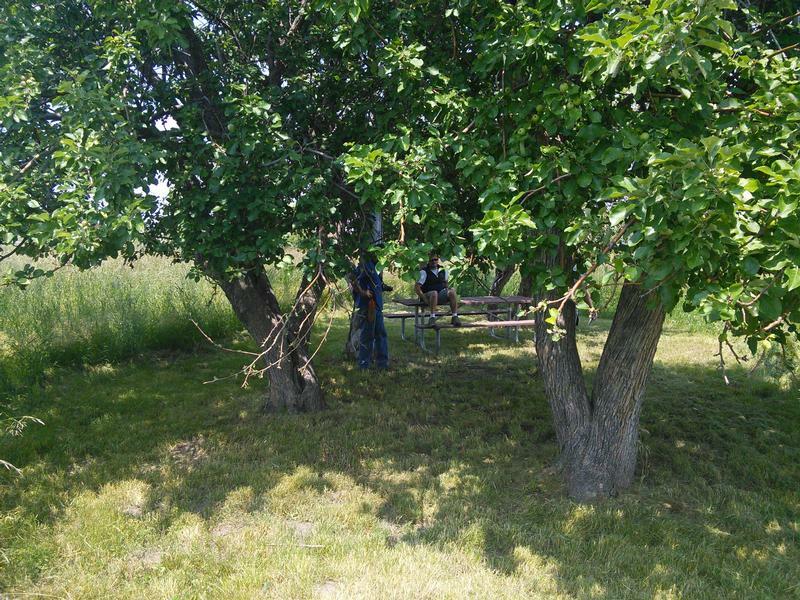 Montana State University Extension is working across the state to identify and preserve those heritage orchards that still exist.